Theodore Roosevelt served as the President of the United States from 1901 to 1909. He is famous for his domestic program Square Deal which had three basic ideas known as the “three C’s”: conservation of natural resources, control of corporations, and consumer protection. Apart from trust busting and conservation, Roosevelt is also praised for handling the 1902 coal strike. Internationally he was instrumental in ending the Russo-Japanese War which brought him the Nobel Peace Prize, and in facilitating the construction of the Panama Canal. Know why Theodore Roosevelt is considered one of the greatest U.S. Presidents through his 10 major accomplishments and achievements. In 1898, war broke out between the United States and Spain over the former’s intervention in the Cuban War of Independence. 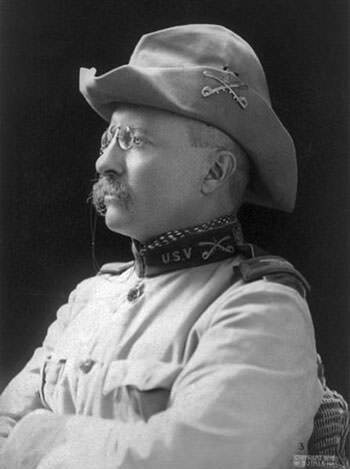 Along with Army Colonel Leonard Wood, Roosevelt formed the 1st United States Volunteer Cavalry. Known as the Rough Riders, their greatest victory came at the Battle of San Juan Hill, which was the decisive battle of the war. It involved their famous charge up Kettle Hill on July 1, 1898 under the leadership of Roosevelt. He was posthumously awarded the Medal of Honor in 2001 for his actions in Cuba. 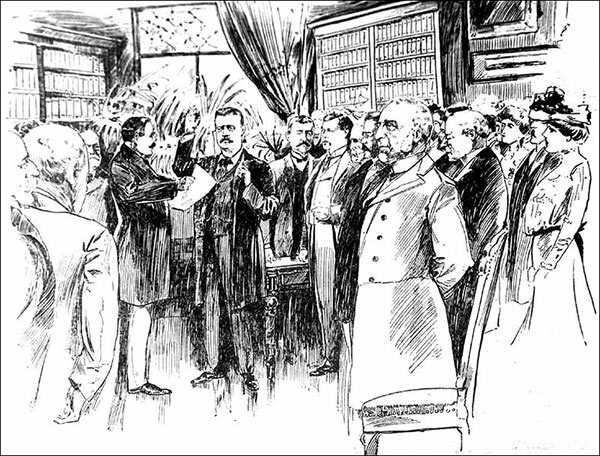 Roosevelt became the Governor of New York in 1898. After U.S. Vice-President Garret Hobart died of a heart attack, Roosevelt served as the Vice President from March to September 1901. 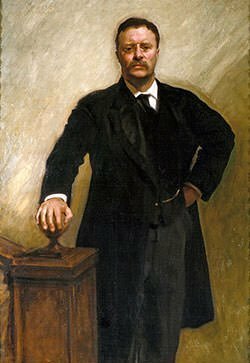 After the assassination of President William McKinley in September 1901, 42 year old Theodore Roosevelt became the 26th President of the United States. As of 2015 he remains the youngest person to assume the office of the President of U.S. In the 1904 presidential election, Roosevelt won the presidency in his own right by defeating his opponent Alton B. Parker by a huge margin. There was a coal strike in 1902 by the United Mine Workers of America that threatened the heating supplies of the homes of tens of millions of Americans. President Roosevelt became involved and set up a fact-finding commission. He threatened to use the US Army to mine the coals and seize the mines; and convinced both the miners and the owners to accept the findings of a commission. The strike was suspended and never resumed. The miners received 10% wage increase and working hours were reduced from 10 to 9 while the owners didn’t have to recognize the trade union as a bargaining agent anymore. 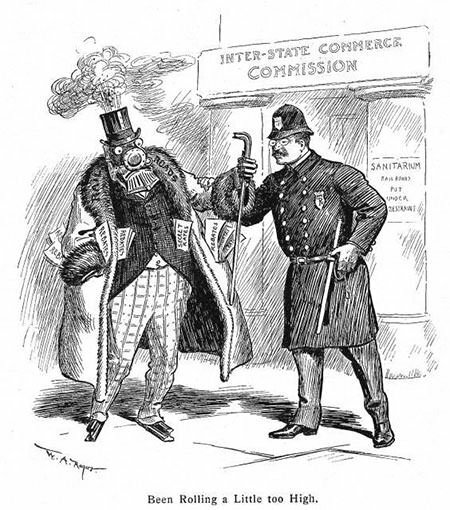 The Interstate Commerce Act of 1887 had created the Interstate Commerce Commission (ICC); a federal regulatory agency to monitor railroads. One of President Roosevelt’s major goals was railroad regulation. 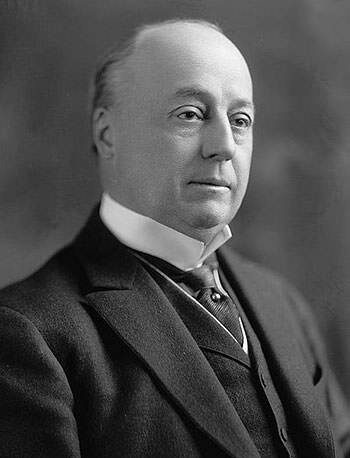 The Elkins Act of 1903 and the Hepburn Act of 1906 were passed during his presidency to curb monopolistic power of the railroads. The Elkins act authorized the ICC to impose heavy fines on railroads that offered rebates and upon the shippers that accepted these rebates. The Hepburn Act gave ICC the power to set maximum railroad rates. In response to public anger over adulteration and misbranding of food and drugs, Roosevelt pushed Congress to pass the Pure Food and Drug Act and the Meat Inspection Act, in 1906. The former banned food and drugs that were impure or falsely labelled from being made, sold, and shipped. It required active ingredients be placed on the label of a drug’s packaging and that drugs could not fall below purity levels established by the US Pharmacopeia. The latter aimed to prevent adulterated or misbranded meat/meat products from being sold and to ensure sanitary conditions for slaughter and processing. Conservation movement aims to protect natural resources including animal, fungus, and plant species as well as their habitat for the future. Roosevelt is considered to be the first president to put Conservation high on the national agenda. He set aside more Federal land for national parks and nature preserves than all of his predecessors combined. 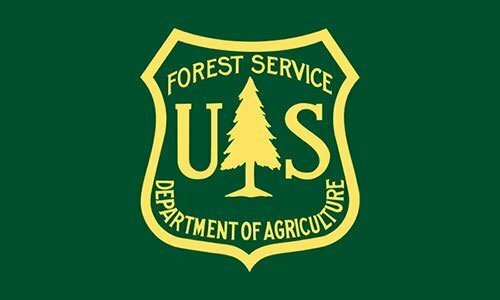 He established the US Forest Service, signed into law the creation of 5 National Parks and established the first 51 Bird Reserves and 150 National Forests. Roosevelt felt that a canal across the Isthmus of Panama would be beneficial for American military and commercial interests. After Colombia refused America’s terms of building the canal, he supported the local political class in Panama in their quest to form an independent nation. He sent US warships to block sea lanes to thwart Colombia to suppress the rebellion. The new nation of Panama sold a canal zone to the US for $10 million and a steadily increasing yearly sum. 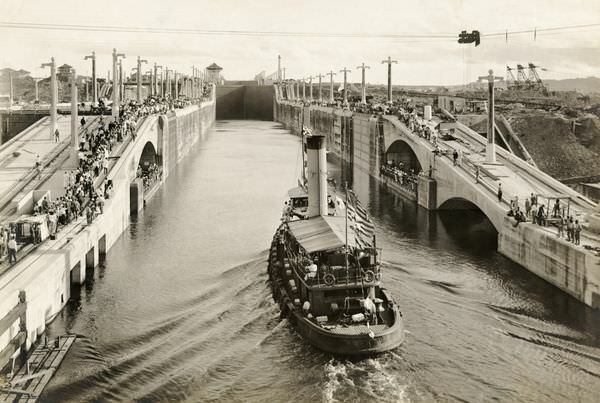 Panama Canal was completed in 1914. Roosevelt considered its completion as his most historically significant international achievement. The Russo-Japanese War was fought between the Russian Empire and the Empire of Japan over rival imperial ambitions in Manchuria and Korea. 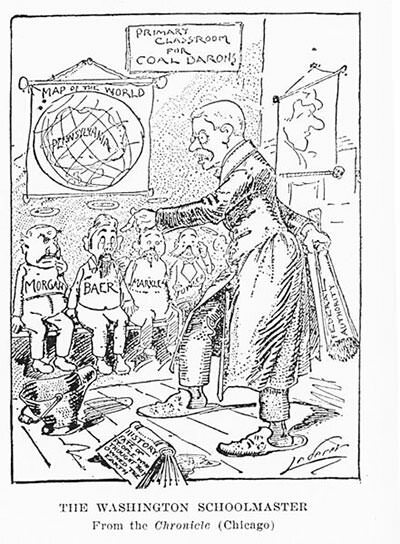 In 1905, Roosevelt persuaded the parties involved to meet in a peace conference in Portsmouth. His persistent and effective mediation led to the signing of the Treaty of Portsmouth on September 5, ending the war. The 1906 Nobel Peace Prize was awarded to Theodore Roosevelt for his efforts making him the first American to get the prize. Theodore Roosevelt was a prolific author. 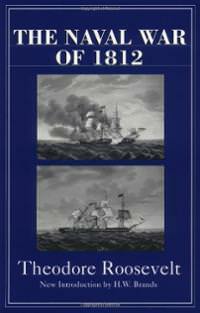 His most famous book is perhaps The Naval War of 1812 which covers the naval battles and technology used during the war between U.S. and U.K. in 1812. The book is considered a considerable achievement for the 23-year-old Roosevelt and one of the best in its fields. Roosevelt went on to be Assistant Secretary of the Navy and during his presidency US went from having the fifth largest to third largest navy in the world. It helped a lot! Thx! I am so grateful you helped me pass a quiz! Anirudh is my first name. The full name is Anirudh Rawat. I took at quiz and got a 53%. Then my teacher told me I could retake the quiz so I went online and checked this article. I studied it and got a 96%. I was so happy!!! Thank you for helping me succeed! Hello! I’m trying to cite your work, but I don’t have the publisher name. Could you please tell me? Thank you and reply soon. The publisher is Turiya Infotainment Private Limited, a company based in New Delhi, India. Hope that helps.